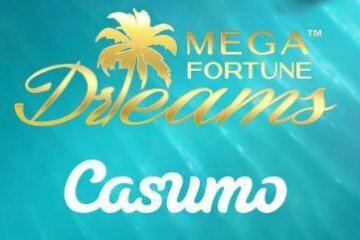 St Patrick’s Day Cash Drop Promotion At Casumo. No matter where in the world you’re from, St Patrick’s Day is the planet’s favourite adopted annual celebration – and the same is certainly true for the online community at Casumo Casino too! The popular mobile-facing gaming destination has already announced its intentions to get in on the festivities by offering a £10,000 cash drop during which 10 lucky players will win a St Patrick’s Day prize. 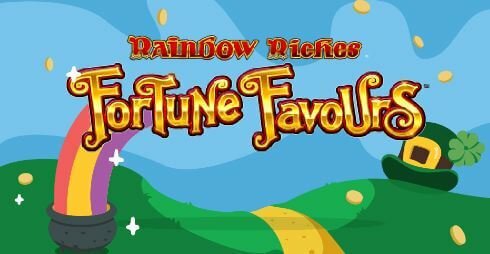 In order to participate, players simply have to bet £20 on Barcrest’s recently-released Rainbow Riches Fortune Favours slot – which can you read a full review of here – to receive entry into the prize draw. 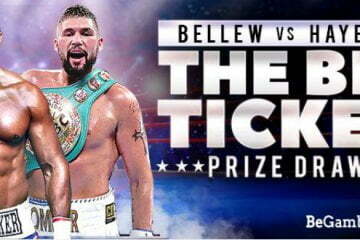 The more they elect to spend, the more tickets they’ll receive and – consequently – the better their chances of winning one of the ten cash prizes on offer will be. 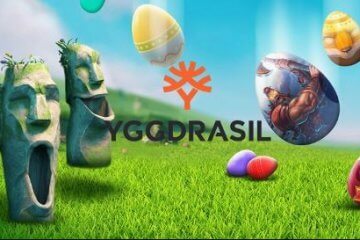 Players have from now until 23:59 on Sunday 18th March to accumulate their tickets, so they’ll want to start quickly to improve their odds. 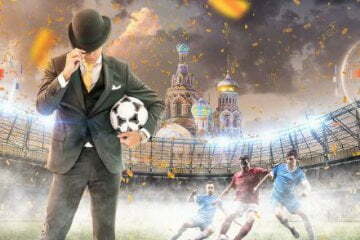 In terms of the game itself, Rainbow Riches Fortune Favours is a relatively straightforward five-reel, 10-payline affair that again benefits from Barcrest’s patented Big Bet mode. 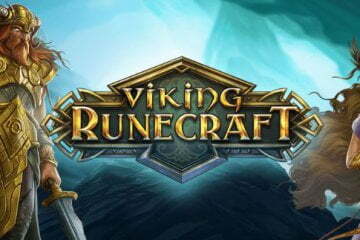 This optional feature allows players to purchase a series of linked spins for a set bet amount that improve the game’s RTP%. Just a Cash Drop at Casumo? 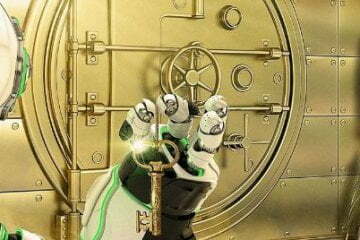 While the slot can be found at all of our recommended mobile casinos, given the tie-in with Casumo’s St Patrick’s Day Cash Drop, we’d strongly advise that you make the site your first port of call. Remember, if you don’t already have an account at the casino, you’ll be able to benefit from 20 Free Spins on Starburst just for signing up and a 100% bonus worth up to £300 when you make a deposit.